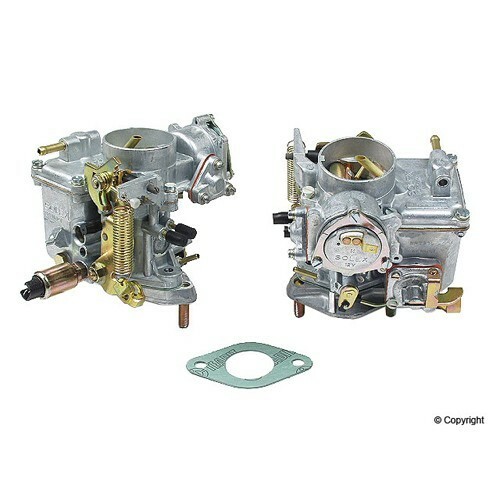 Home - CARBURETION - CARBURETORS - 31 Pict-3 Carburetor, With Adapter, With Electric Choke. 31 Pict-3 Carburetor, With Adapter, With Electric Choke. Replacement solex carb. Exact replacement for stock carbs.